The world is in a time of transition in its stories, in the deep mythology that runs our civilization, and many of us personally are in such a transition as well. Often, it is a crisis that initiates this transition, a breakdown in a core part of life: work, health, or relationship. For some, the breakdown happens in every area simultaneously: an initiation into a new phase of life. In this transition, the old story of who we are, what is normal, what is possible, what is real, and how to live life falls apart, as we prepare to step into a new story of greater wholeness, love, freedom, and connection. Before that happens though, most of us must pass through a special phase: "the space between stories." The old answers no longer work, and the new answers haven't emerged yet. Who am I? Why am I here? How do I navigate life? The ground has shifted beneath us. This is a sacred time, though our culture gives it little breathing space as it seeks to corral us back into the old story. Sometimes, it is an abyss, dark, lonely, and seemingly endless. Other times we find a ground beyond story, a security entirely independent of predictability or control, and we are filled with light and serenity. We may experience amazing synchronicities that defy what we were told about how reality works. Sometimes we may cling to the sinking fragments of our old story, trying in our panic to climb back onto it; sometimes we have an experience that foretells a new story, a promise of the life that awaits. All of this and more is quite normal, in the space between stories. In The Space Between Stories we will take a step back from our routines and social environment, and enter a liminal space. We will remove ourselves from the cultural and personal narratives that so powerfully constrain our choices and shape what is real, normal, practical, and possible. The empty space that results is the clearing in which a new story can crystalize. The cost of the retreat is self-­determined. 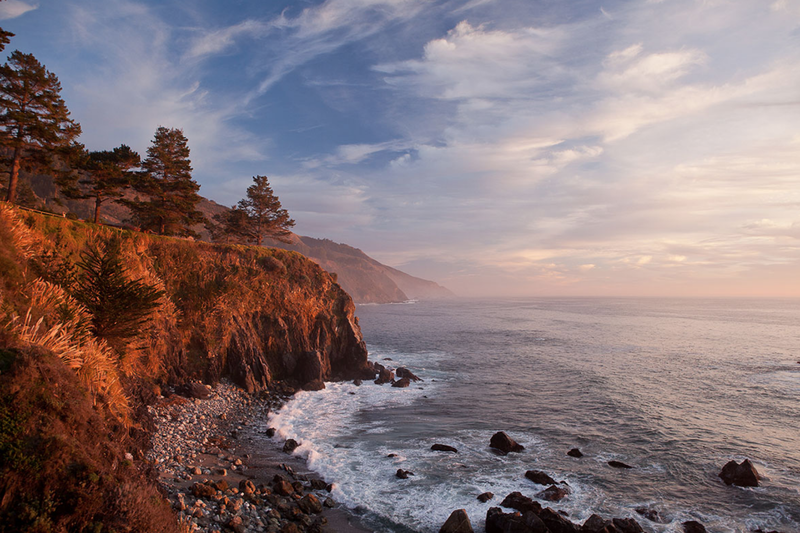 You will pay for room and board at the gorgeous Esalen center, famous for its natural hot springs overlooking the ocean, and a $100 deposit to hold your place. At the conclusion of the event, you will choose the tuition that feels right to you -- that feels clear, fair, and reflective of the value received, considering of course your own financial means. (1) Are navigating the space between stories right now. (2) Recognize you are still in an old story that is no longer able to hold you, and you perceive that it is coming to an end. (3) Are recently emerged into a new story but still uncertain there, and the space between stories is still fresh in your mind. (4) You feel an unreasonable Yes toward this retreat!